Photos of landscapes and birds at Florida's pristine Sanibel Island and Ding Darling National Wildlife Refuge. Copyright 2012-2013 by Chris Scroggins Photography. All rights reserved. 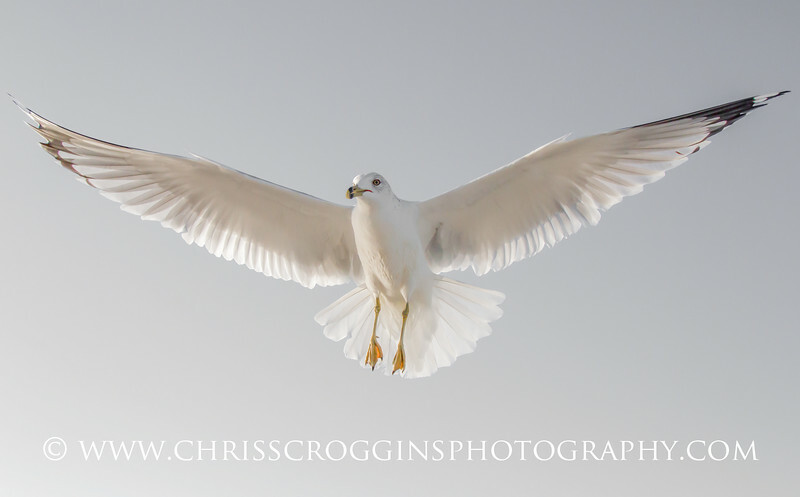 Ring-billed Gull, Sanibel Island, Florida.